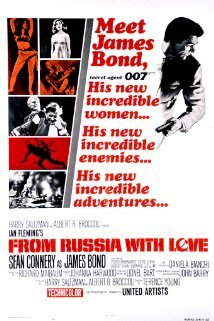 We continue our revisiting of the “banned” Criterion 007 laser disk commentaries with a look at what the creators of the early James Bond films said about From Russia With Love. Again, this is a sampling you can hear in full BY CLICKING HERE. The participants were director Terence Young, editor Peter Hunt and screenwriter Richard Maibaum. The host for the From Russia With Love commentary was author Steven Jay Rubin. 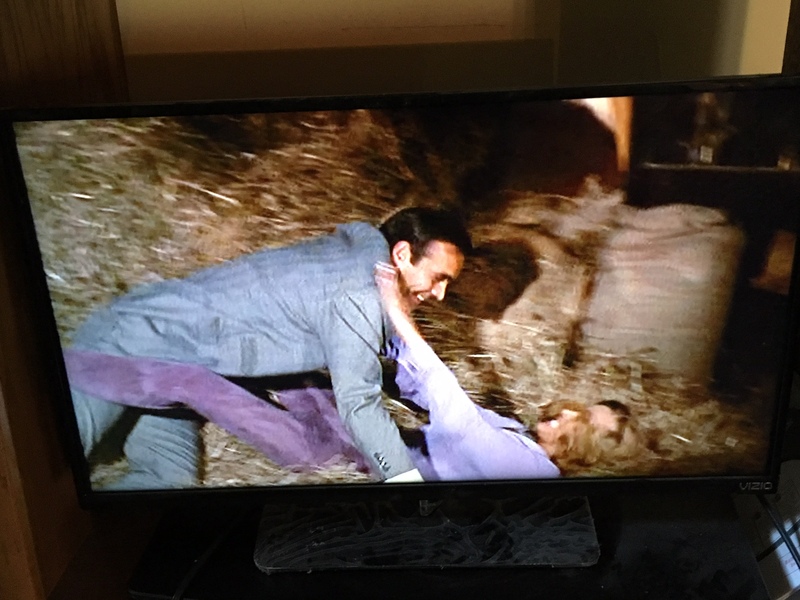 Terence Young says in the pre-credit sequence that Sean Connery wore “some kind of weird plastic makeup,” indicating this might not the real Bond. 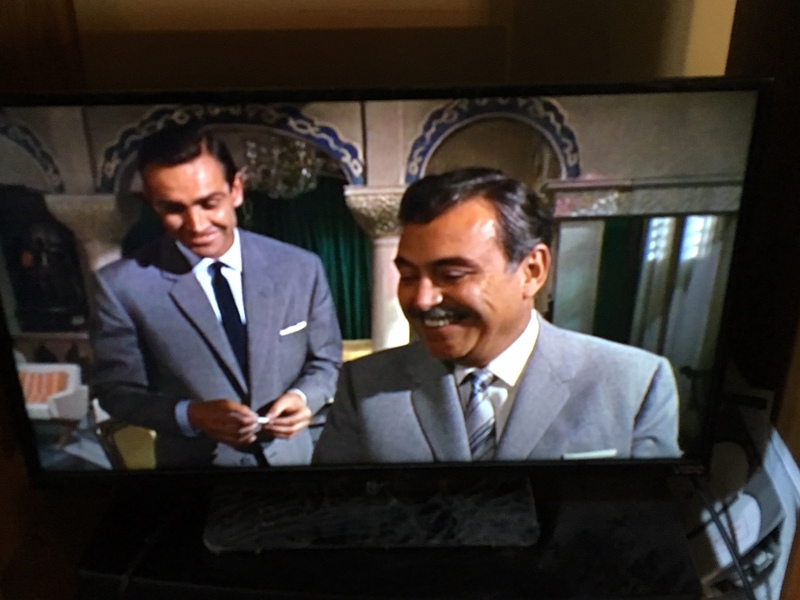 Meanwhile, during the credits, he muses the movie has “the best cast of any Bond picture.” The director also says when first approached about working on the series he was interested only in Dr. No, From Russia With Love and Thunderball. He says other Ian Fleming stories had plots that were like “Republic Studios” movies. Young also made observations about cast members. Of Lotte Lenya: “She was screwing like mad when she was 80.” Of Robert Shaw, the director says he sent the actor to a gym “because he didn’t have a very good physique.” Young changed his mind after viewing the results of Shaw’s workouts. Peter Hunt says he had been friends with Shaw for years prior to From Russia With Love and the actor “did a lot of screen tests with girls” auditioning for parts in films. Hunt and Richard Maibaum also weighed in on the actress who played villain Rosa Klebb. Young also comments extensively about terminally ill Pedro Armendariz, who played Kerim Bey, who ran the British Secret Service’s Turkish station. 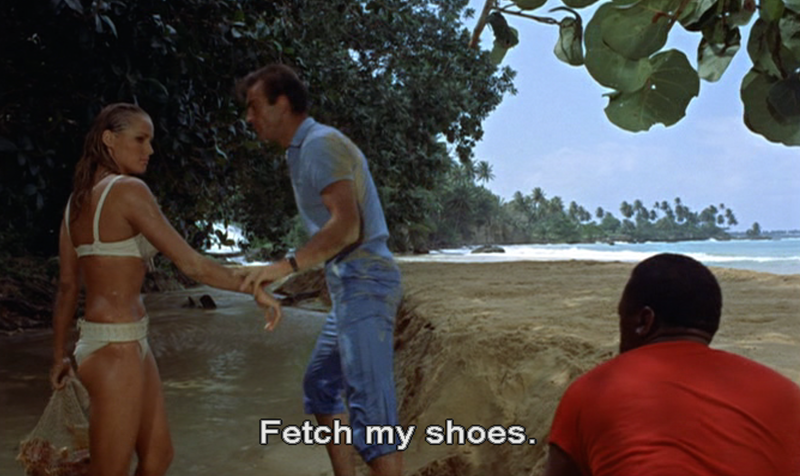 Meanwhile, Sean Connery had improved as Bond from his debut in Dr. No, according to the director. The director also openly cites the Alfred Hitchcock influence of a later scene where a SPECTRE helicopter goes after Bond. Maibaum also commented about his own contributions to the series. Young and Maibaum also briefly discussed how the series changed over the years.